What makes a great festive film? Well, it needs a memorable soundtrack, copious amounts of Christmas decorations and a storyline that leaves you feeling warm and fuzzy. With that in mind, here are the ten best festive movies in history. 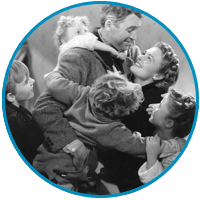 This classic follows George Bailey (played by James Stewart) when he gets to look at what life would be like if he was never born. Prepare to be taught a very valuable lesson. 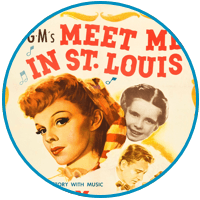 It’s worth sitting down for this one just to watch Judy Garland’s flawless rendition of ‘Have Yourself A Merry Little Christmas. 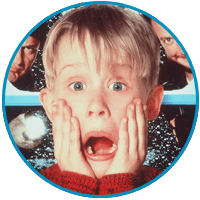 Kevin McCallister (played by Macaulay Culkin) has a side-splitting adventure that might even leave you welling up by the snowy final scene. An all-star cast experience many ups and downs as they gather together for the holiday season. 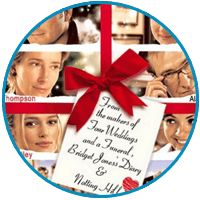 The movie stars Sarah Jessica Parker, Diane Keaton and many more renowned actors. 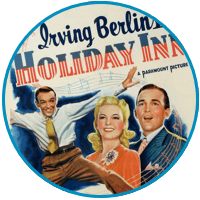 Nobody should allow the festive season to pass without watching Bing Crosby entertain Marjorie Reynolds with a rendition of ‘White Christmas’. 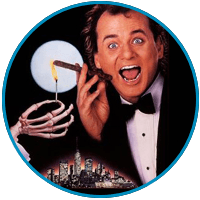 Bill Murray leads the cast in putting an 80s twist on Charles Dickens’ ‘A Christmas Carol. This feel-good film follows several stories as they entwine on the run up to December 25th. 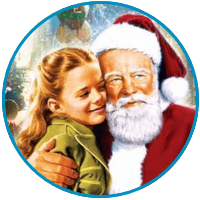 This 1947 film will go some way to reminding you about the true meaning of Christmas. Oh, and the ending is legendary! 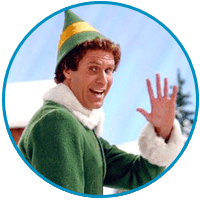 Buddy the Elf (played by Will Ferrell) leaves the North Pole to find his real dad in New York. Many consider this movie to be a modern classic. 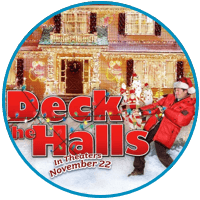 The comedy sees rival neighbours (played by Matthew Broderick and Danny DeVito) clash over Christmas decorations. This one is plenty of fun. If you have seen these films and now just have the DVDs lying around, remember you can sell them on We Buy Books. WeBuyBooks can give you a quick evaluation and you will receive payment just one day after the DVDs have been received.